Sleep plays a major role in achieving your health and fitness goals. Sleep, by definition, is something that we humans are not very good at estimating, simply because we’re… well, asleep. Luckily, you don’t have to guesstimate, you can track your sleep data with the next evolution of sleep tracking – Polar Sleep Plus™ (available on the new Polar Vantage V and Polar Vantage M multisport watches, Polar A370 fitness tracker and Polar M430 GPS running watch). How much am I sleeping? What is my sleep routine like? 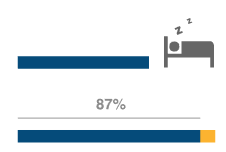 Does this change I’ve introduced influence my sleep? Are there patterns to me sleeping poorly? One of the main reasons we track something is so we can change it. 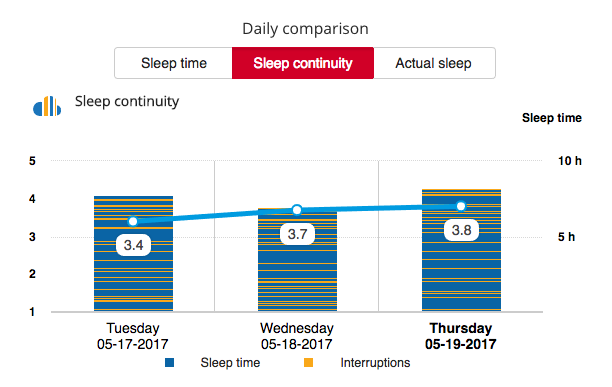 The benefit of tracking your sleep with Polar Sleep Plus is that you can identify areas for improvement and introduce changes to your sleep habits. This is the time between when you fell asleep and when you woke up. For example, you might go to bed at 9.51 p.m. and fall asleep at 10 pm. If you wake up at 6 a.m., your sleep time will be 8 hours. During a normal night’s sleep there are usually several short and long interruptions. You can see these interruptions on the timeline as short or long yellow bars. The shorter interruptions we don’t usually remember but if you get up during the night to go to the bathroom, you’re more likely to remember it. This is the time you were actually sleeping (sleep time minus interruptions). If your sleep time is 8 hours (from the previous example) and you toss and turn for a total of 59 minutes, your actual sleep is 7 h and 1 min or 87%. There are no hard numbers as to what constitutes an objectively good sleep continuity grade. Once you track your sleep for days and weeks, you’ll start seeing where your baseline is.  Polar Sleep Plus will also give you feedback for every night you track. It considers your subjective feeling and sleep time preference as well as the objective sleep quality and duration metrics, tracked with the accelerometer. How rested you feel depends mainly on the duration and quality of your sleep. When assessing how well you’re sleeping, pay attention to the feedback you’re getting, your subjective feelings and the sleep quality metrics (percentage of actual sleep and sleep continuity). 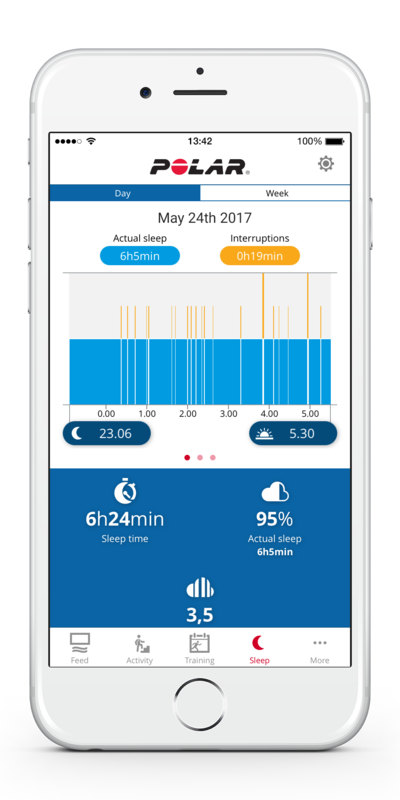 Polar Sleep Plus enables you to tune into your sleep and understand what external factors may have an influence on your sleep. Do you travel a lot for work and tend to sleep less on those trips? 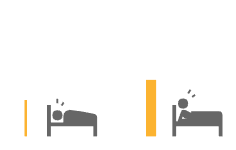 Do you have more restful sleep at the beginning of the week vs. the latter because of a lighter workload? Do you sleep better when your bedroom is colder or hotter? 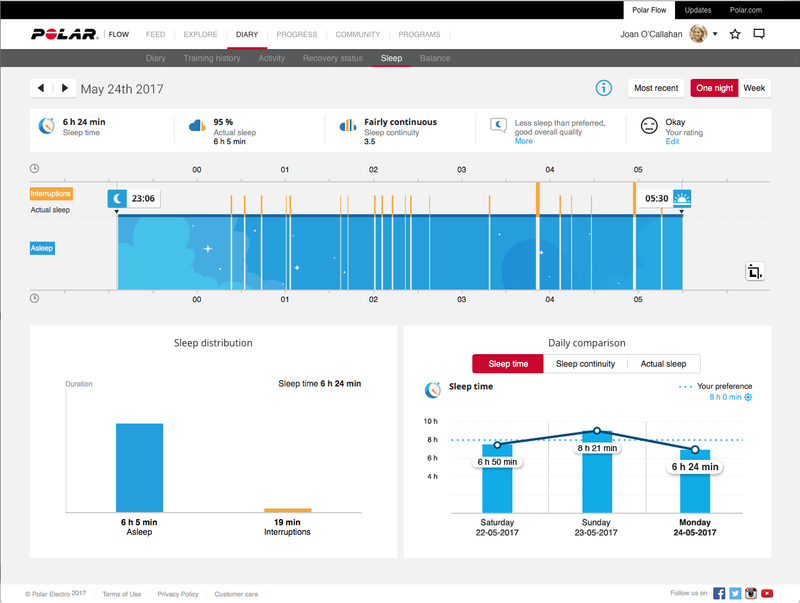 All of these questions, and more, can now be answered via sleep tracking with Polar Sleep Plus. Sleep plays an essential role in optimizing health and well-being. Good sleep hygiene is a step towards getting a great night's sleep and feeling fresh during the day.